My life, my failed marriage, and my one year post failed marriage have all been about learning that balance between independence and interdependence. It has always been terrifying for me to rely on others ad trust that they will come through. The irony being that I have had to rely on more people this year as a single mom than ever before. As far as books go, there are so many I carry with me. So, so many.. I am in the middle of a Jane Eyre re-read right now, despite the pile of library books that I probably should read before I have to return them. I first read Jane stretched out on my parent's porch swing, recovering from having my wisdom teeth out at the end of my senior year of high school. I probably should have been studying for finals. 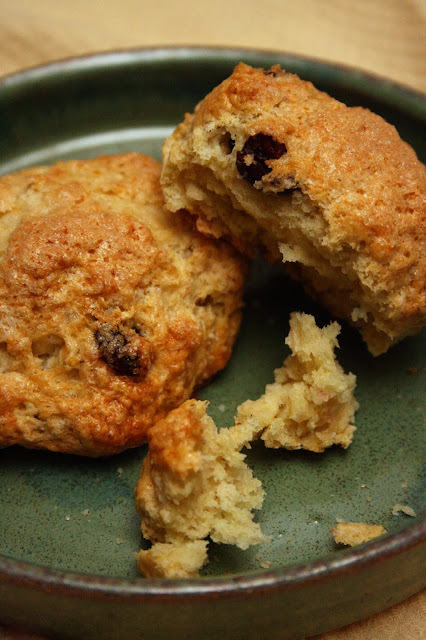 These scones are going on my to-do list. I love cardamom. I sometimes use it in place of cinnamon, because cinnamon is over used, especially in winter, and it's nice to have something different. LOVE this piece. Thank you for your beautiful writing. I'd Love to send out audience over to your site to see your work, via a banner (link). As your time allows, please let me know if you have interest. Thank you for your time, and terrific writing.